Leader of the worldwide Catholic Church, Pope Francis has revealed that hellfire does not exist. 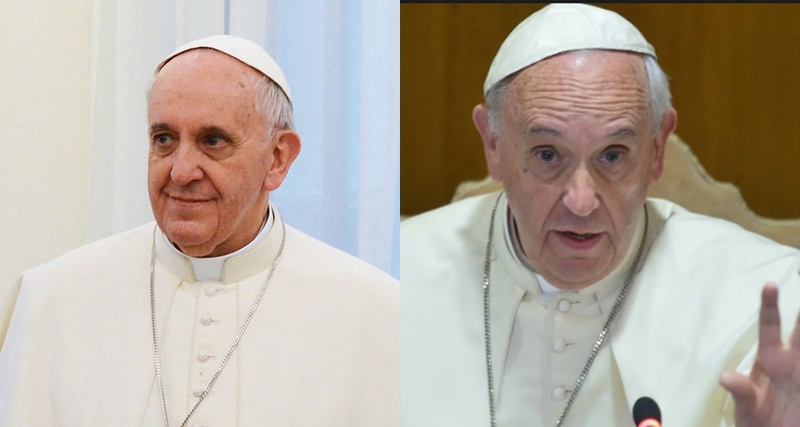 According to Pope Francis, the evil doers will disappear from the world. 0 Response to "Hell Doesn’t Exist – Pope Francis"